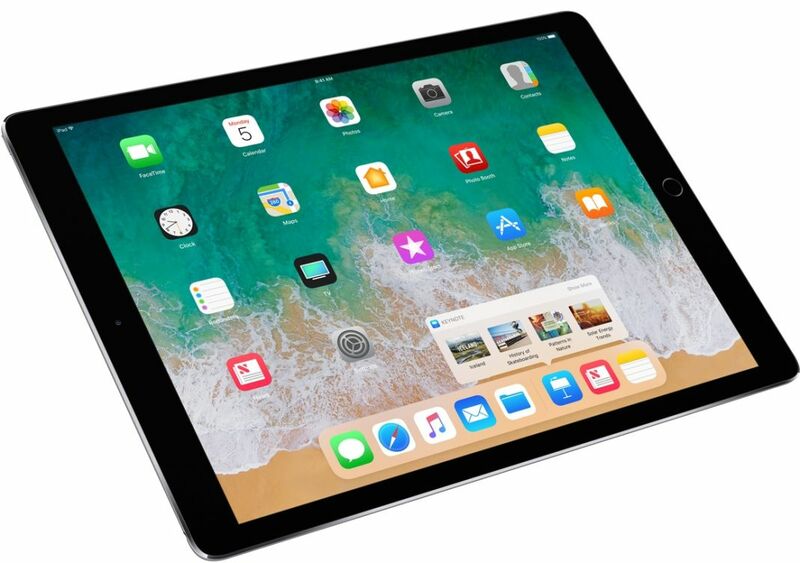 In the world of innovation where the costs of tablets are increasing consistently, there are still numerous gadgets which are reasonable and proficient. 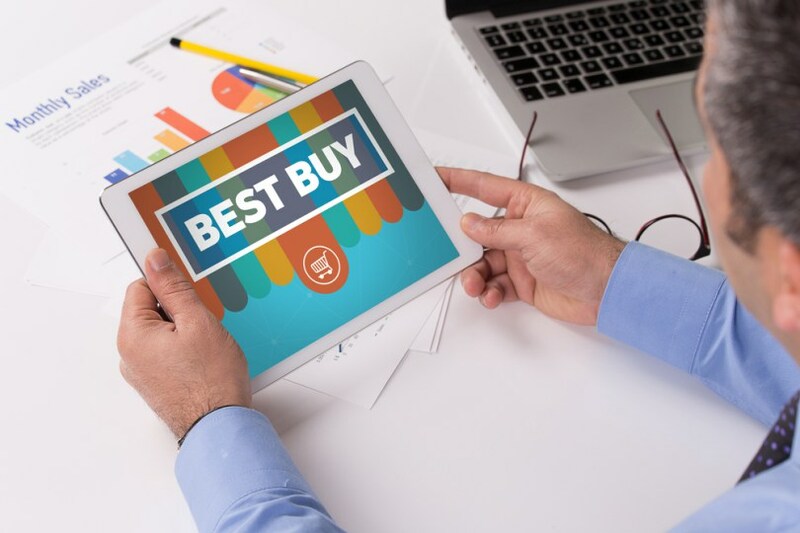 These days it isn’t important to have a tremendous amount of cash in your pocket to purchase the best tablet, in light of the fact that even budget tablets are efficient nowadays. 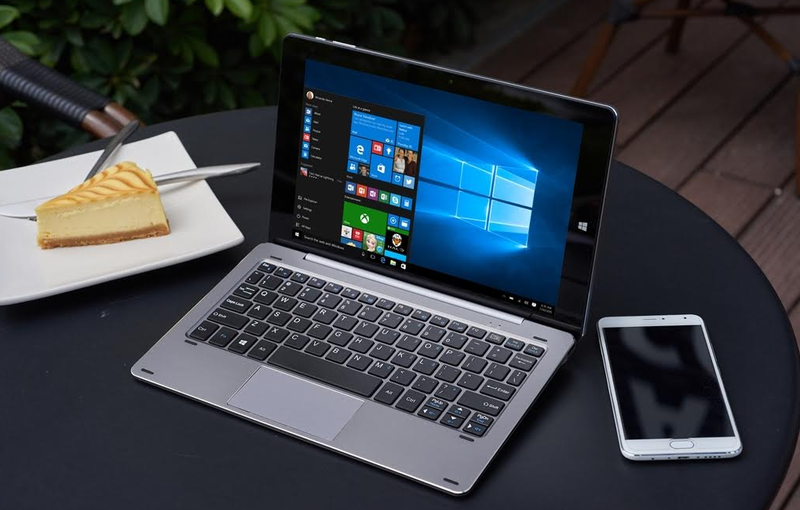 If you are thinking of buying a best tablet under $200, then there are few of the most capable tablets to get your hands on in this price range. Despite the fact that this is a budget range, these tablets are fit for performing everyday works and moderate gaming. 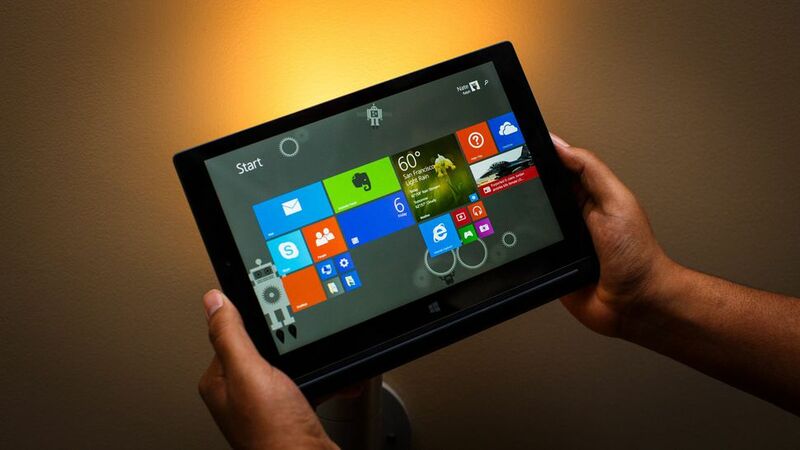 The tablets within the price range of $200 are equipped for performing day to day tasks, alongside moderate gaming. Samsung is not known for budget tablets, but with the Galaxy Tab A, they have struck a good balance between low price and modest specs. 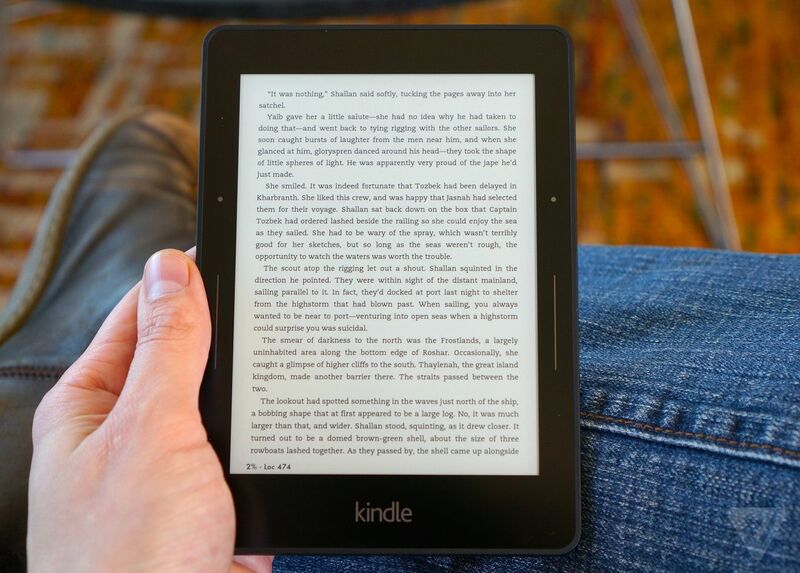 At 0.29 inches thick and with a 0.69-pound weight, the design is slim, light and trendy. Its smooth back panel is comfortable to grip but the plastic gives it a cheap feel. More often than not, budget tablets suffer from poor display quality, and the Tab A is no exception. With a below average 1024 x 768 resolution (160 ppi pixel density) screen, the display is far from decent, offering poor picture quality, limited viewing angles and noticeably pixelated text. The single speaker provides lackluster audio meaning overall, multimedia functionality is not this device’s strong point. The Tab A runs Android v5.0 Lollipop featuring the user-friendly Samsung’s TouchWiz interface. Microsoft Office apps come pre-loaded, and multi-window function works well for basic multitasking with apps that support it. Performance-wise, the device packs a 1.2GHz quad-core Snapdragon CPU and 1.5GB of RAM, which enable it to deal effectively with common tasks and moderately demanding games. Also on-board is 16GB storage, expandable up to 128GB with microSD cards. With moderate to heavy use, the Tab A’s battery will give you up to 13 hours of battery life, which is remarkable. The Asus ZenPad 10 is a budget competitor to another bestselling large screen tablet, the Lenovo Tab 2 A10. 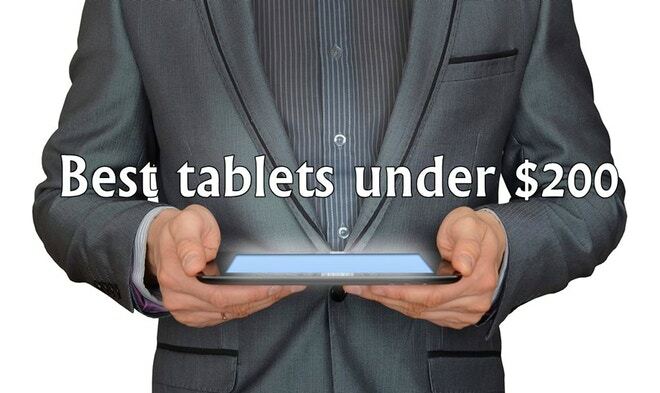 Both of these tablets are equally capable and worth their respective prices, but they have some distinct advantages over one another. With an elegant faux leather textured back, polished metallic band along the edge, the slimmer ZenPad 10 looks and feels more luxurious than the Tab 2 A10. 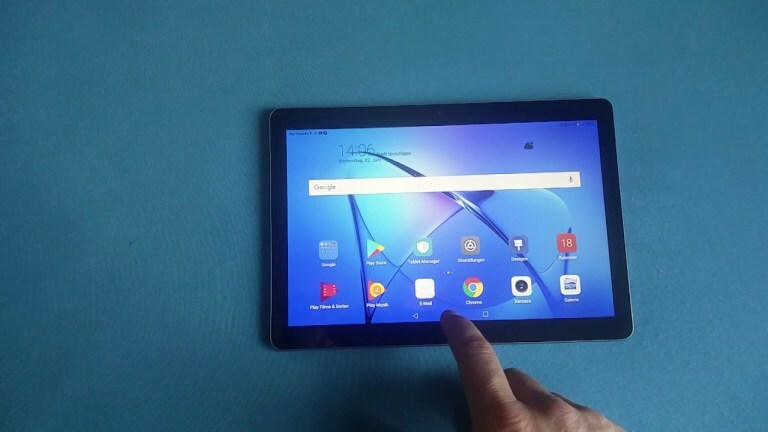 Both the tablets have front-facing speakers but the A10 is equipped with an additional rear-facing sound bar enhanced with Dolby Atmos Audio technology for a surround sound effect. While this may encourage media users to lean towards the A10, the Zenpad’s speakers sound less distorted at higher volumes. The Zenpad’s 10.1-inch 1280 x 800 IPS display is vibrant, adequately sharp and sufficiently bright. Most users won’t notice any difference between this screen and the Tab 2 A10’s Full-HD panel. 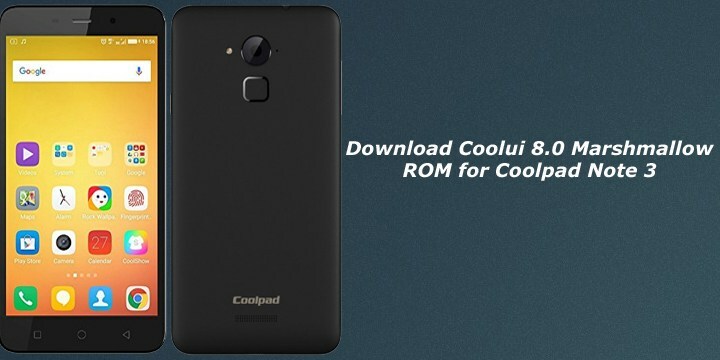 Intended for basic purposes, the tablet is equipped with a 1.3 GHz MediaTek MT8163 Quad-Core processor, 2GB of RAM and 16GB flash storage which can be expanded up to 128GB via its microSD slot. It will play high definition videos as well as run most applications fluently, and thanks to adequate memory, switching between apps is also buttery smooth. The tablet supports many games but the latest high-end Android games may overburden the system. Like the other ASUS devices, the Zenpad 10 runs Android 6.0 Marshmallow with ZenUI overlay. 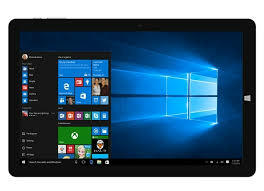 The customized OS looks flashier than vanilla systems and comes with extra features and preloaded apps, but it is intuitive and responsive and won’t affect user experience. The 9 hours of battery life of the Zenpad 10 is similar to that of the Tab 2 A10, and it features the same connectivity options as the latter. If you want the extra pixels and the additional rear speaker, go for the Tab 2 A10; if not, you won’t go wrong with the better looking ZenPad 10 that ships with a newer, faster operating system. 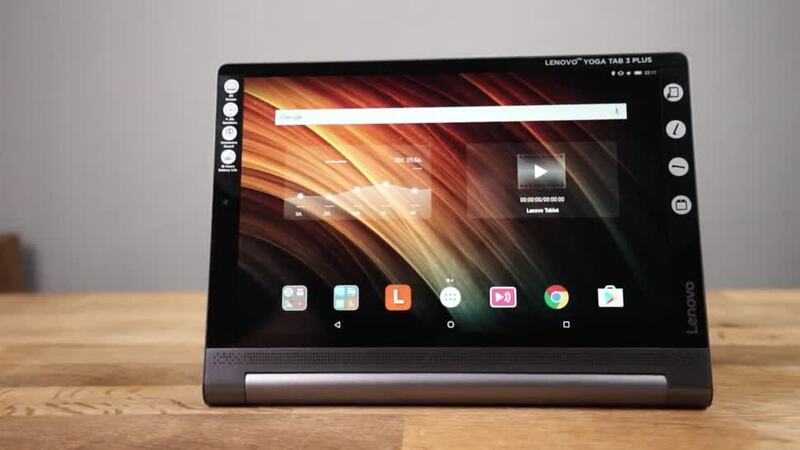 The Lenovo Yoga Tab 3 is a mid-range 8-inch tablet with an exceptionally long battery life of 15 hours which is longer than any tablet on the market. This long running tablet will let you binge watch your favorite Netflix series all day and well into the night until you require a charge. 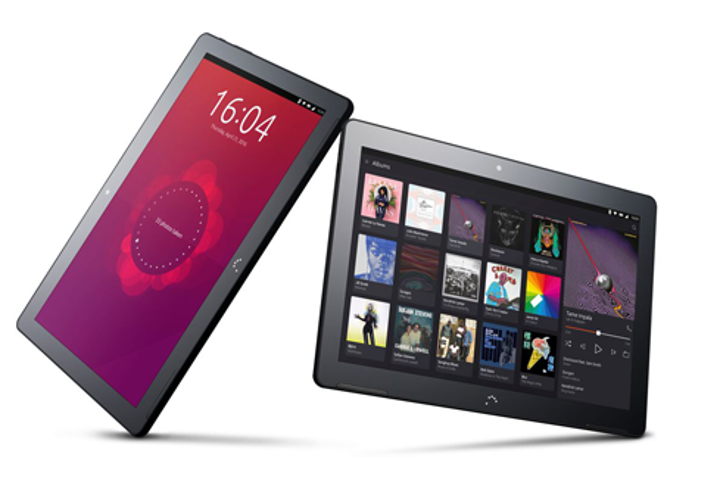 The tablet is designed with multimedia use in mind and features dual front-facing speakers on the edges of its tubular construction that also houses its large 6200mAH battery and a rotating 8 megapixel camera. The front of the tablet is all glossy while the back has a textured surface. Another practical feature is its kickstand that folds out at the press of a button allowing the tablet to lay at 90 degrees angle. The stand can be flipped up to 160 degrees and it also has a hole so that you can hang it on the wall. The Yoga Tab 3’s 1280 x 800-pixel 8-inch display is adequately bright with decent viewing angles, but because it’s glossy it easily catches reflections. Featuring a Snapdragon 212 processor and 1GB of RAM, this is not a tablet for spec junkies who want no compromise in performance. 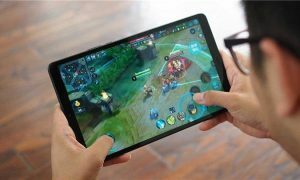 You will experience occasional lag but mostly the tablet works well and won’t have trouble streaming HD videos or even playing 3D games that aren’t too demanding. The tablet ships with Android 5.1 but Lenovo has announced that it’s working on releasing the Android 6.0 update soon. The Amazon Fire HD 8 Kids Edition, much like the The Amazon Fire HD 7 Kids Edition, has been a popular choice for parents looking for maximum control over their children’s movements. Parents are able to set bedtime curfews and are able to control what, when and how long kids watch or play on the tablet. 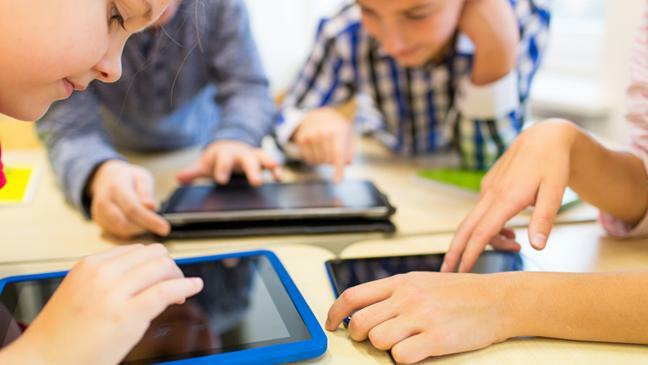 FreeTime Unlimited (which is free for the first year) allows kids to browse through kid’s safe content, and even provides a safer overall internet browsing experience by using Common Sense Media’s curated websites, videos and YouTube videos. Amazon’s Fire Kids tablets really do seem to attempt to make a child friendly experience. The tablet itself is said to be durable, coming with a child protective casing to protect against drops. The screen resolution of 1280 x 800 (189 ppi) received some mixed reviews – some thought that it was slightly too pixelated, while others were happy with it. Most did find that the IPS display did offer some nice viewing angles. Running a Quad-core 1.3GHz, the tablet is not exactly lightning quick, but allows for basic multitasking. The 32GB memory is plenty for children, but it is expandable up to 256GB. The cameras are both rather poor according to users. The rear camera is a 2MP camera, while the front a VGA. Some users directed disappointment towards the fact that videos cannot downloaded and watched on their children’s accounts when off of WiFi, meaning long distance trips are a nightmare without this much needed distraction. Amazon do however give instructions here on how to download movies on the tablet. The battery life of around 12 hours is solid for kids, and the dual speakers received no criticism. The tablet itself is black, while the kid-proof case comes in 3 different colors: blue, pink or yellow. The Fire HD 8 Kids Edition is a super child friendly tablet that offers parents great control over the children’s tablet time.